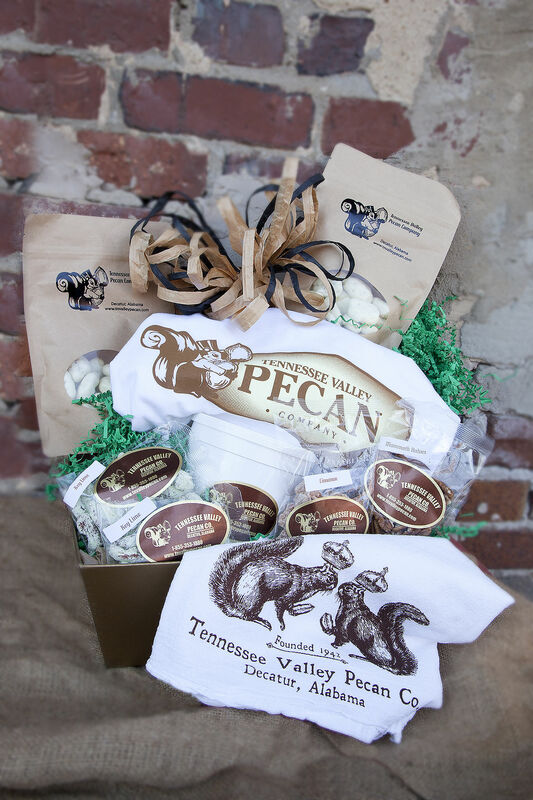 Founded in 1942, Tennessee Valley Pecan Company is a small town business that operates from the historic business district of Decatur, Alabama. Social or holiday occasions in the South have always called for the need to recognize and appreciate family, friends, co-workers, clients and business associates through gift-giving. 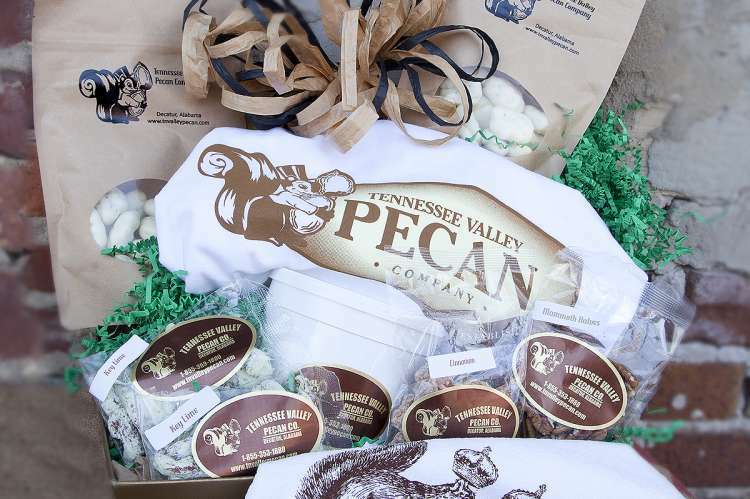 Tennessee Valley Pecan Company helps fill that need by providing unique pecan gifts for holidays, social events and special occasions or just as a personal reward. Additionally, our pecans may also be bought as a staple for every Southern kitchen anywhere in the world. Our loyal customers will tell you that the product has no equal. They will also quickly tell you that they cannot order enough. We would be pleased to have you stop by the shop and see us when you are in the area. You can find us at 806 Bank Street in Decatur, Alabama.